It was always suspected that, following Disney’s absorption of the 21st Century Fox assets it purchased, a large number of workers might be laid off. What wasn’t clear was just how fast the Mouse would move to clear house. The first wave of layoffs began hitting the company Thursday morning, starting in the executive suite. Ultimately, the restructuring is expected to result in the elimination of an estimated 4,000 jobs. As Variety reports, senior level Fox employees including domestic distribution head Chris Aronson, executive vice president Heather Phillips, chief data strategist Julie Rieger, and president of product strategy Mike Dunn, are all among the first to be informed that they will be leaving the company. In Aronson’s case, he was given a 60-day notice to prepare for the termination. Details of other severances are not currently public, but have been characterized as “generous.” The head of Fox Film, Stacey Snider, will not be staying with the company. 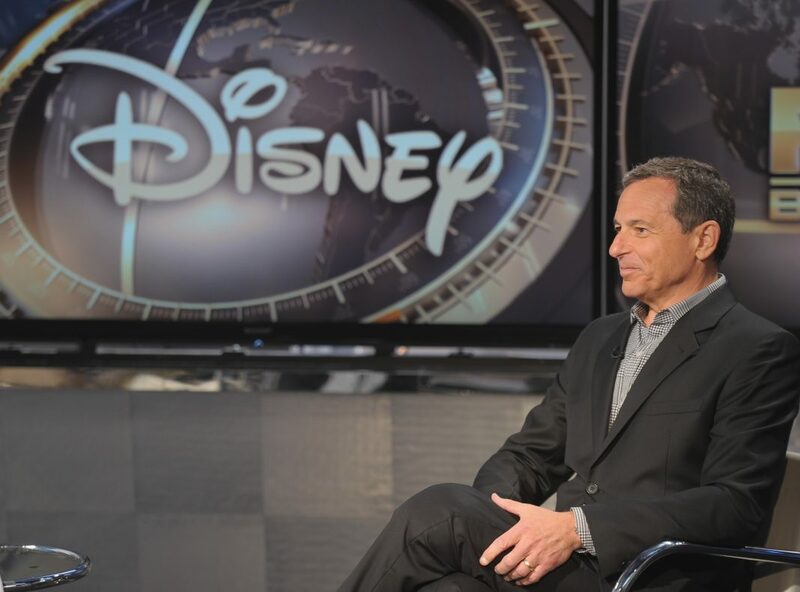 While cuts to the film divisions of 21st Century Fox are expected to be extensive, some members of the studio’s leadership have been integrated into roles under the Disney ownership. Steve Gilula and Nancy Utley, co-chairs of the studio’s prestige wing, Fox Searchlight, are among those who have confirmed they will stay with the company. A “Disney Transition Guide” distributed by the company’s H.R. department to former Fox employees outlines a plan for staff reductions and restructuring to be completed over the course of a year, according to Deadline. In some divisions, Fox employees have been paid base salaries of around 20 percent higher than their Disney counterparts; for now, the guide says, those compensation packages will remain essentially unchanged. In the short term, ex-Foxers will miss out on one Disney corporate perk: The free access to Disneyland. They’ll have to wait until at least late-2019 to get those passes–if they can hold on to their jobs until then.